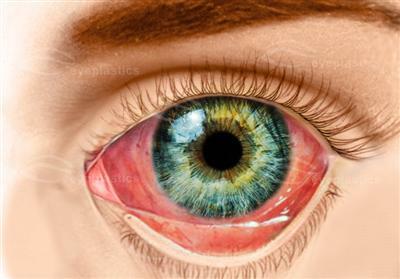 Allergens are the most common cause of allergic conjunctivitis. Allergens are triggers or instigators of allergic reactions. 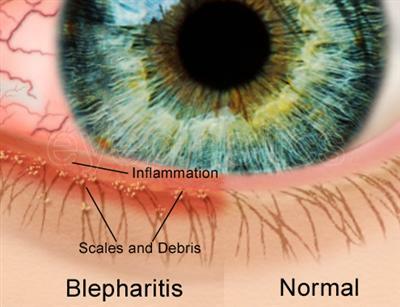 Allergy eyes could be caused by one or several allergens. Thus various people might possibly have to avoid more than one specific allergen in order to prevent allergy eyes. Although there are a large number of allergens, there are certain types that occur more prevalently with the condition than others.